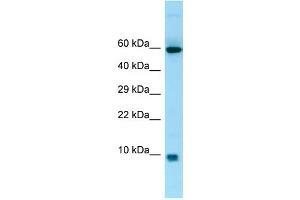 Characteristics This is a rabbit polyclonal antibody against S100A7A. It was validated on Western Blot. Background S100A7A may be involved in epidermal differentiation and inflammation and might therefore be important for the pathogenesis of psoriasis and other diseases.